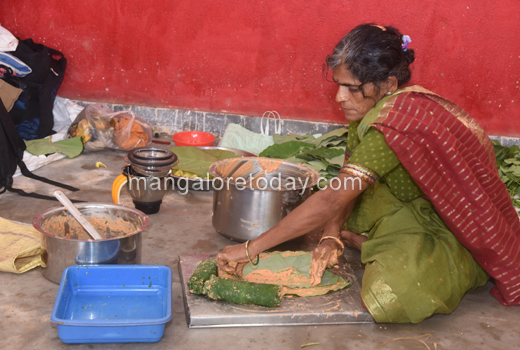 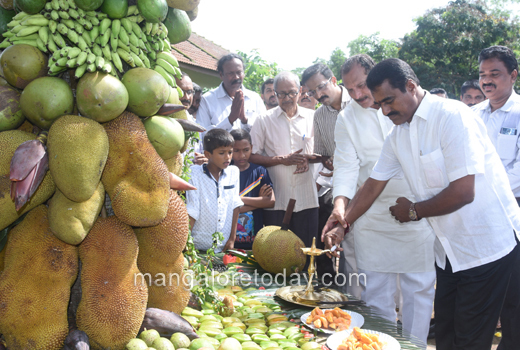 Mangaluru, June 16, 2018: A three-day fruit mela organised at Pilikula Nisargadhama was inaugurated on June 16, Saturday by Moodbidri MLA Umanath Kotian. 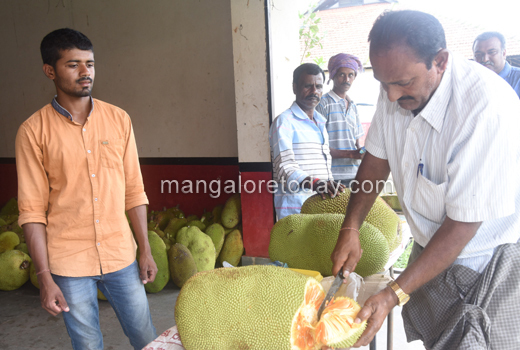 The Jackfruit Mela was inaugurated by MLC Ivan D’Souza. 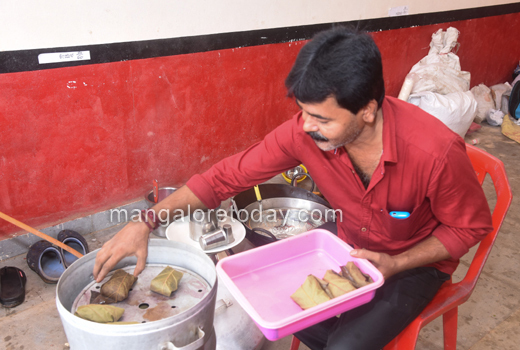 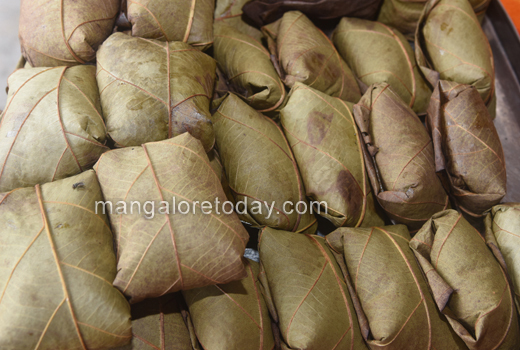 Speaking on the occasion, Umanath Kotian said such fests go a long way in promoting and encouraging fruit growers. 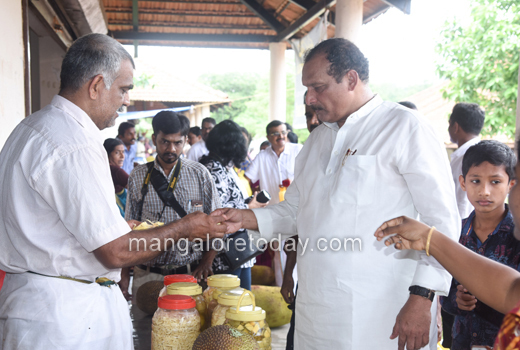 He appealed to the public to visit the exhibition venue, buy the produce and encourage growers. 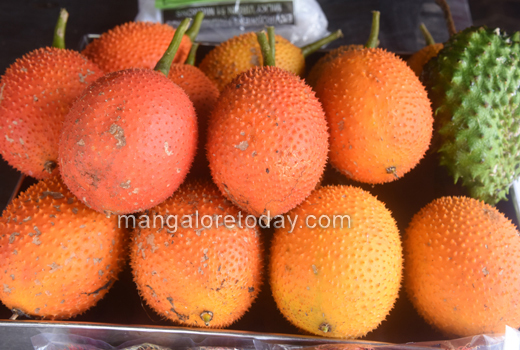 As many as 70 stalls have been put up in the area and have on display jackfruits, mangoes and seasonal fruits. 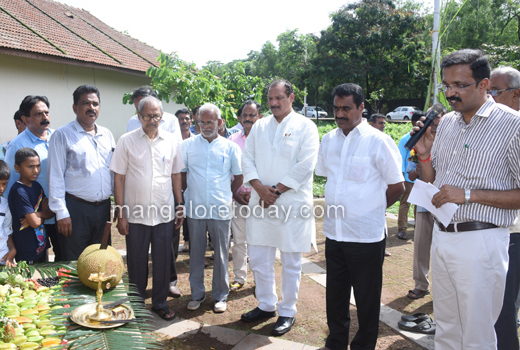 H Jayaprakash Bhandary, Director of the Park, Dr K V Bhandary, Director of Pilikula Regional Science Centre and others were present.